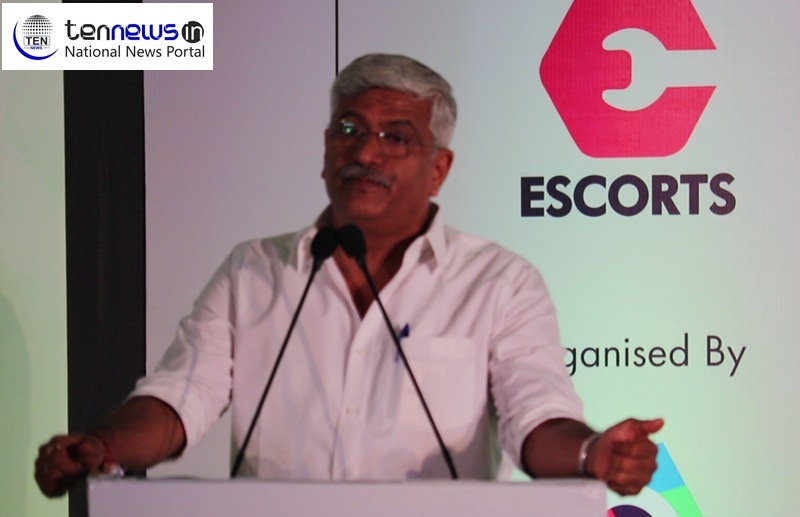 Agriculture Growth Summit: We have become Food Deficit to Food Exporting Nation says Gajendra Singh Shekhawat! New Delhi :– Agriculture Growth Summit brought together policymakers, business leaders from domestic and international companies, and respected political and economic commentators, placed the spotlight on the necessary role in playing part for Agriculture growth in coming years. exponential growth of the agriculture sector. Minister of State for Agriculture and Farmers Welfare, Government of India, Gajendra Singh Shekhawat. “We have become Food Deficit to Food Exporting Nation. From this change we should concentrate in joining Agricultural with food processing at Global Food Market,” Added Shekhawat. Ten News Ground Report : On One Year of GST, Greater Noida business community share their views!